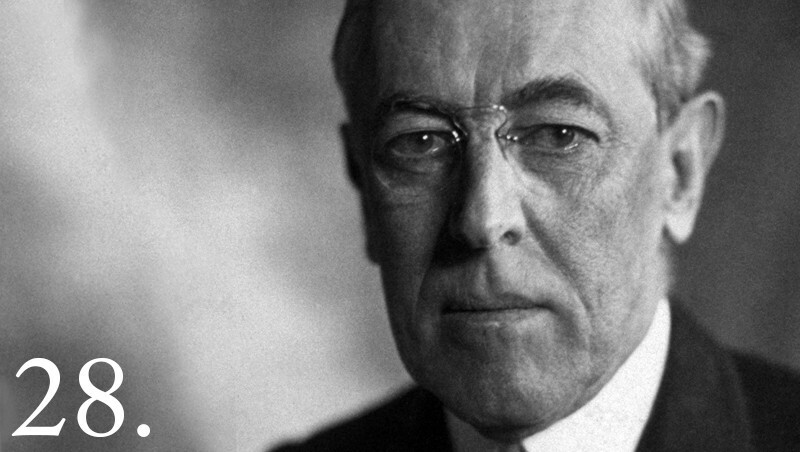 Woodrow Wilson was the 28th President of the United States. He was a lawyer, lecturer, PhD holder, and a Nobel Peace Prize awardee. It was during his term when WW1 in Europe broke out. The establishment of the League of Nations was one of his greatest achievements. 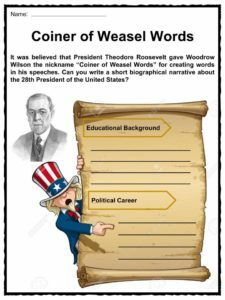 Below are some great facts on President Woodrow Wilson or alternatively download our comprehensive worksheet pack to utilise within the classroom or home environment. Thomas Woodrow Wilson was born on December 28, 1856, in Staunton, Virginia. He was one of four children of Joseph Ruggles Wilson and Jessie Janet Woodrow. Young Thomas, along with his family, moved from place to place. They moved to Augusta, Georgia, then to Columbia, South Carolina when he was 14, and lastly to Wilmington, North Carolina when he was 18. When he was 10, he learned to read while being homeschooled by his father. It’s believed that he suffered from dyslexia. In 1873, he enrolled at Davidson College in Charlotte, North Carolina. Wilson transferred to the College of New Jersey (now Princeton University) in 1875 and graduated four years later. After graduating, Wilson studied law at the University of Virginia for a year before heading home to self-study. In May 1882, he moved to Atlanta, Georgia, where he opened a law practice. He passed the bar later that same year. 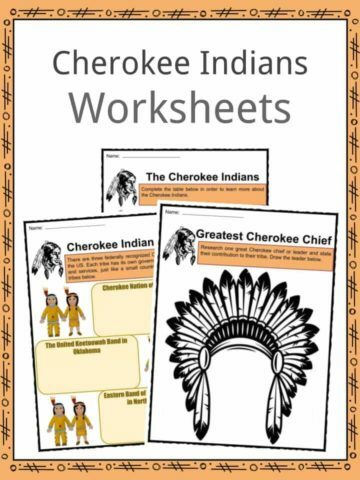 By 1886, he earned his PhD in History and Political Science at John Hopkins University. On June 24, 1885, Wilson married Ellen Louise Axson, who died in 1914 of kidney disease, and Edith Bolling Galt on December 18, 1915. He had three children. 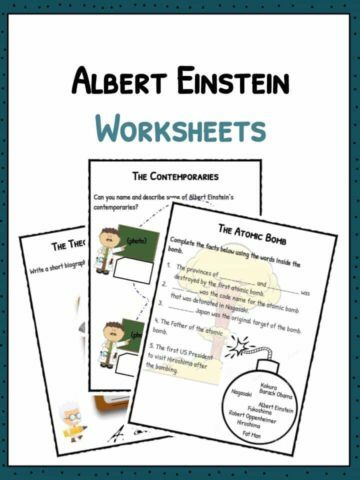 From 1886 to 1887, he was a lecturer at the Cornell University. 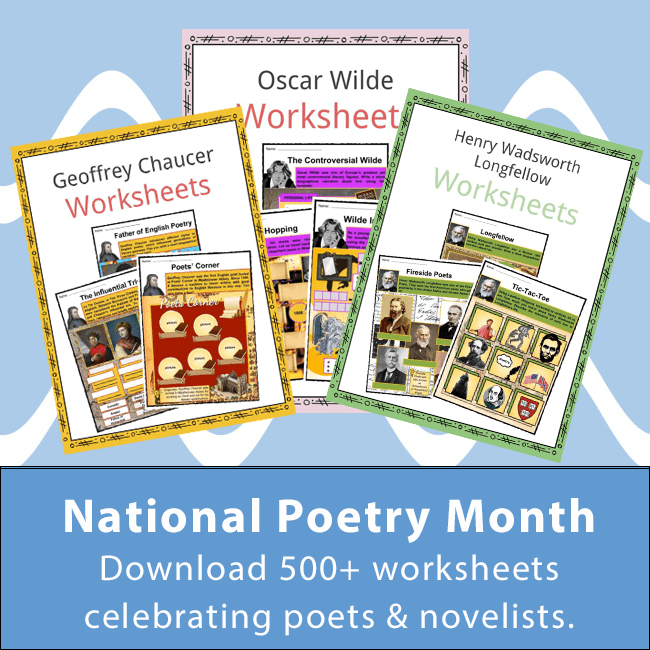 He also became a faculty member of Bryn Mawr College in 1888, Wesleyan University from 1888 to 1890, and Princeton University in 1890. He became the President of Princeton University from 1902 to 1910. Wilson was elected as the Governor of New Jersey in 1910 and nominated as the Presidential candidate of the Democratic Party for the 1912 election. Wilson won through the majority of electoral votes and 41.9% of the popular vote. On March 4, 1913, Woodrow Wilson took his oath as the 28th President of the United States at the East Portico, U.S. Capitol. On April 8, he gave his State of the Union Address in Congress, which had not been a practice since the second U.S. President, John Adams. Later, in 1913, he signed the Underwood-Simmons Tariff Act, which reduced the tariff rates. In addition, President Wilson signed the Federal Reserve Act into law on December 23, 1913. It created the Federal Reserve System. 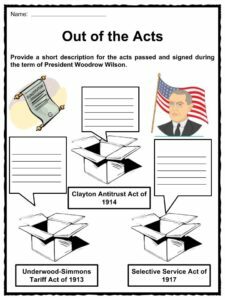 In support of the Sherman Antitrust Act, Wilson signed the Clayton Antitrust Act in October 1914. 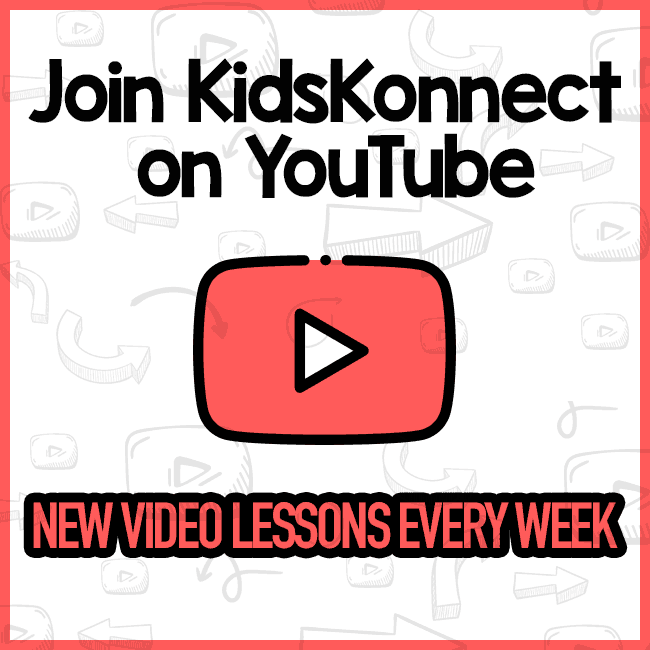 In October 1914, the WW1 or The Great War in Europe broke out. 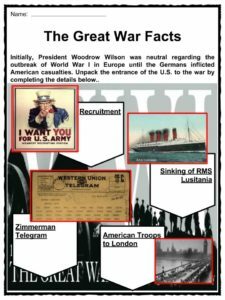 Initially, the U.S. government declared neutrality, until the sinking of a British passenger liner carrying 159 Americans. The German-U.S. relations then deteriorated. 1917, Congress passed the Selective Service Act requiring men to be drafted by lottery. After a month, the first troops landed in France. 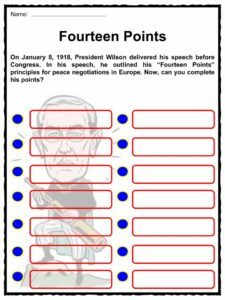 By January 1918, Wilson delivered his address at Congress with his famous 14-point outline for attaining peace. One of his points was the creation of the League of Nations. 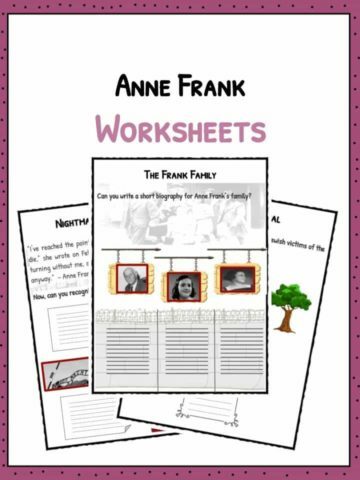 In November 1918, the Germans and the Allied Forces agreed on an armistice, though the war officially ended on June 28, 1919 after the signing of the Treaty of Versailles. The Eighteenth Amendment to the Constitution was ratified on January 29, 1919, which banned the sale and distribution of alcoholic beverages. 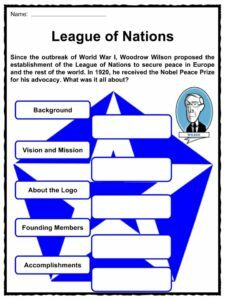 In February 1919, Wilson presented his draft regarding the League of Nations during the Paris Peace Conference but failed to gain support. 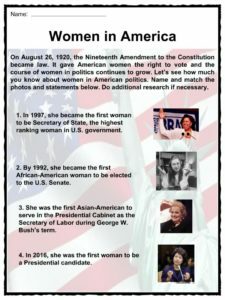 On August 26, 1920, women were given the right to vote after the Nineteenth Amendment of the Constitution. Wilson was awarded the Nobel Peace Prize for his efforts to secure peace in Europe in November of the same year. Wilson’s previous stroke at the White House in 1919 caused the decline of his health, including paralysis of the left side of his body and being blind in his left eye. His law partnership with the former Secretary of State, Bainbridge Colby, did not last long because of his weakened health. On November 11, 1921 during Armistice Day, he attended ceremonies of the unknown soldiers at the Arlington National Cemetery. On November 10, 1923, he delivered his Armistice Day speech via radio. Wilson considered running for a third term. In 1924, he became the President of the American Historical Association. On February 3, 1924, he died of another stroke and was buried at the National Cathedral in Washington, D.C. making him the only president to be buried in the capital. In May 1941, President Franklin D. Roosevelt dedicated the Woodrow Wilson Presidential Library. His homes in Georgia, Washington and South Carolina were all opened to the public. In 2010, Woodrow Wilson was inducted into the New Jersey Hall of Fame. 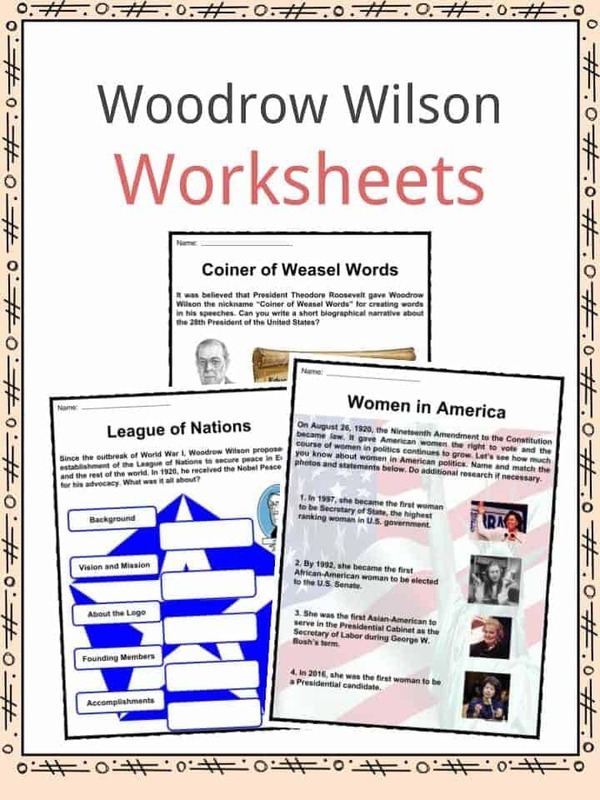 This bundle contains 11 ready-to-use President Woodrow Wilson Worksheets that are perfect for students who want to learn more about Woodrow Wilson who was the 28th President of the United States. He was a lawyer, lecturer, PhD holder, and a Nobel Peace Prize awardee. It was during his term when WW1 in Europe broke out. The establishment of the League of Nations was one of his greatest achievements.